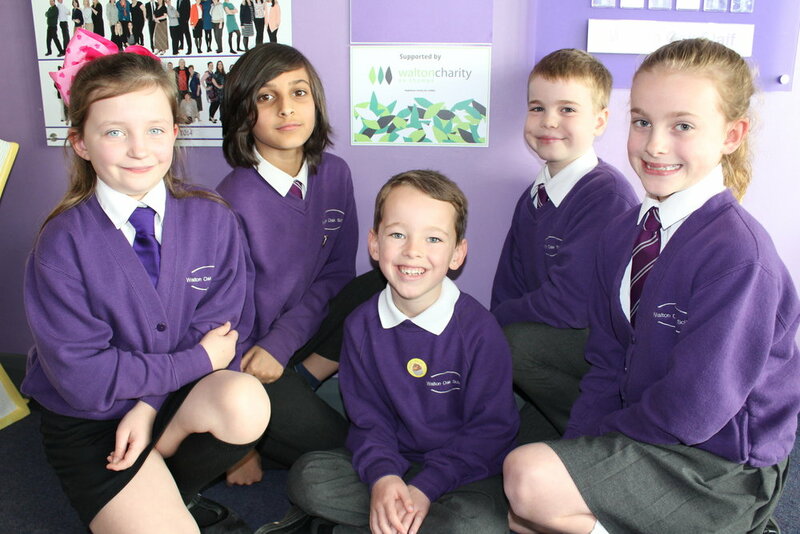 Walton Charity offers Opportunity Funds to local schools which they use to support young people from low income families, which can include those eligible for pupil premium funding support. We have funding totalling £30,000 in place in six local schools that have the highest percentages of pupil premium* students in the Borough of Elmbridge. The funds can be used creatively by the schools for activities that provide enrichment opportunities that might otherwise not be experienced by these students or for items to enhance academic performance. Funds can also be used for extra curricular activities, based at the school. *Pupil premium is additional funding for publicly funded schools in England. It's designed to help disadvantaged pupils of all abilities perform better, and close the gap between them and their peers.